Apple aura quartz is a protective amulet for those who want to drain your energy! 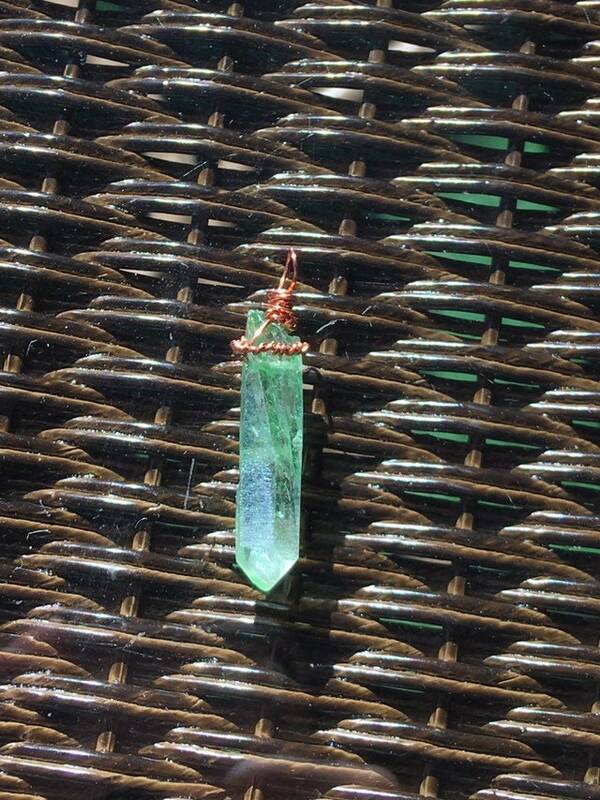 Stay protected and heal your heart chakra with this sword..and stone! I will remove the link once product is sold.